Are you a city buff like most of us? If the answer to this question is yes, then the Camella Crestwood is the perfect combination of luxurious spacious houses within the city's skyline. If you are looking to enjoy all the comforts of a city without having to compromise on the space factor when it comes to having a dream home then choosing this as a family home is the best option that you have. 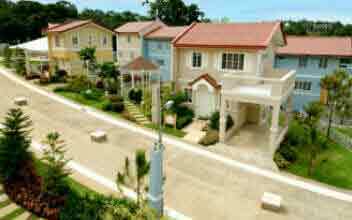 It provides you with a fresh and luxurious lifestyle. 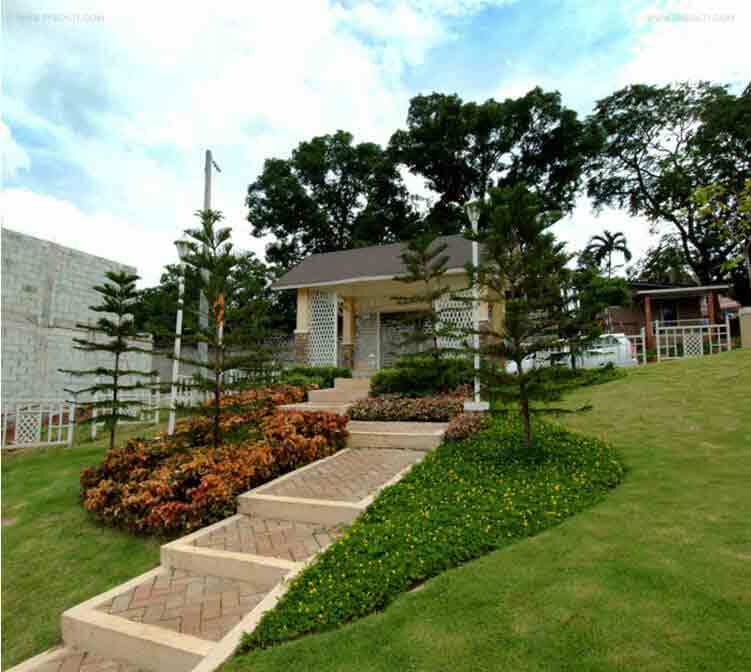 The best feature of the estate is the elevated topography of Antipolo; it allows you to have a splendid view of the metropolitan skyline and evening lights. The luxurious Spanish Mediterranean inspired community, Camella Crestwood lets you experience a truly relaxing environment of home living. This in today's day and age can be a big plus. 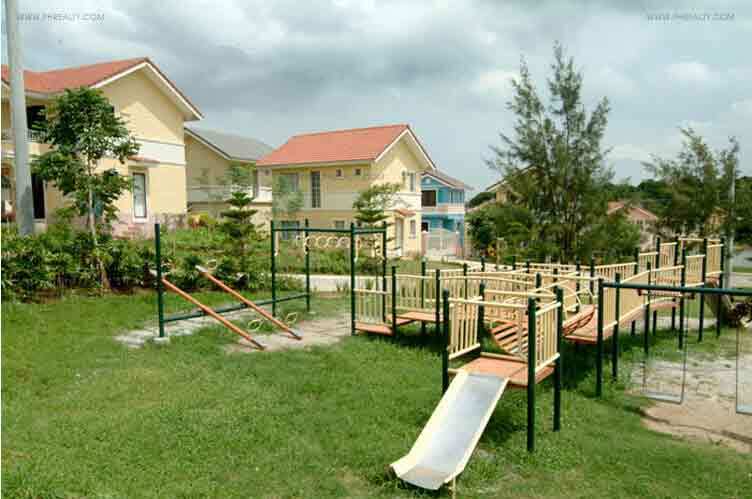 The location of this fully developed community is such that it is favorable to almost everyone who wants to like in it. 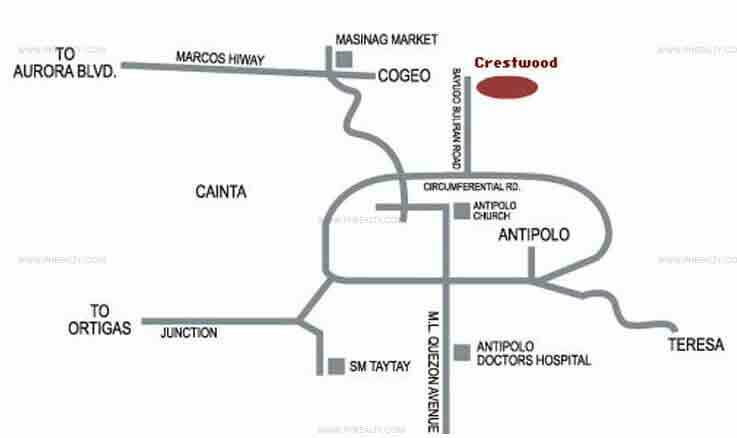 The Camella Crestwood is located just stones throw from Assumption exclusive school in Antipolo City which makes it best for families with kids. 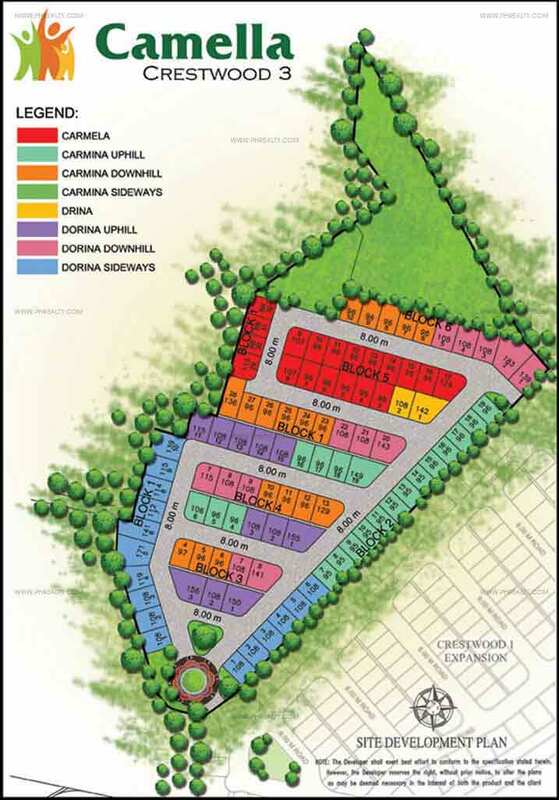 If you have been thinking about the accessibility factor of the property then you can count on the Camella developers to give you only the best that they have to offer. 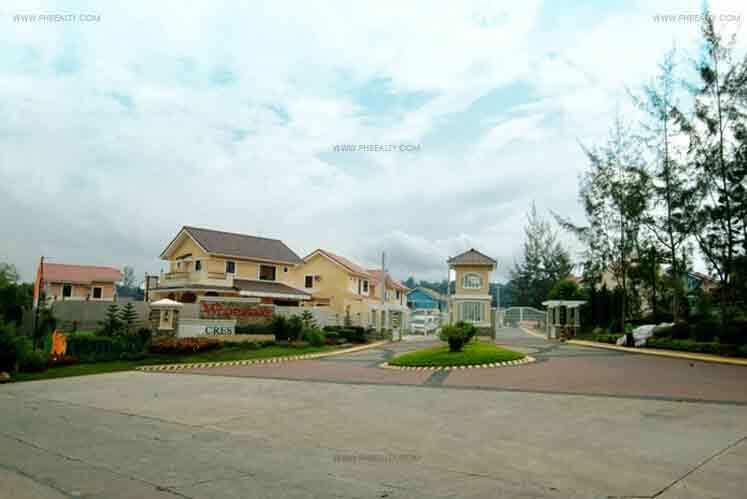 The subdivision is easily accessible via Sumulong Highway or Ortigas Avenue Extension the two major connecting extensions of Antipolo. 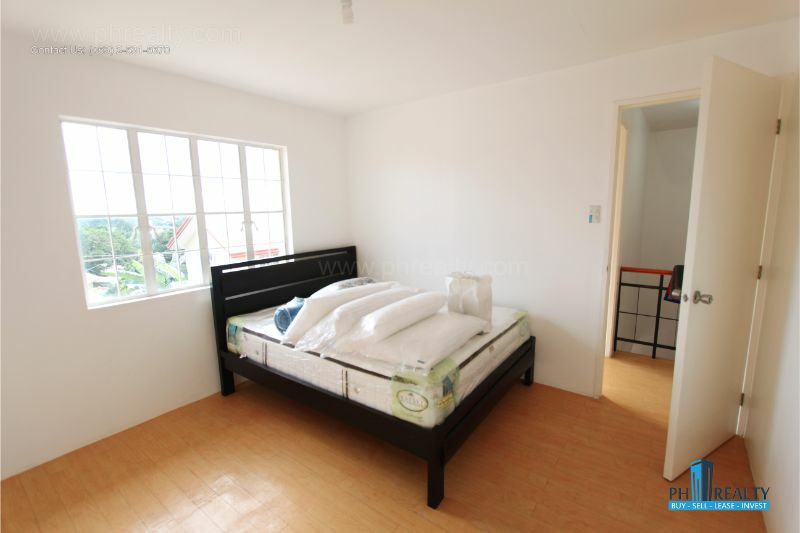 Also it is just a minimum 30 to 45 minutes' drive from Cubao, Quezon City, Ortigas Center or Pasig City. This makes it the most convenient location to live in. 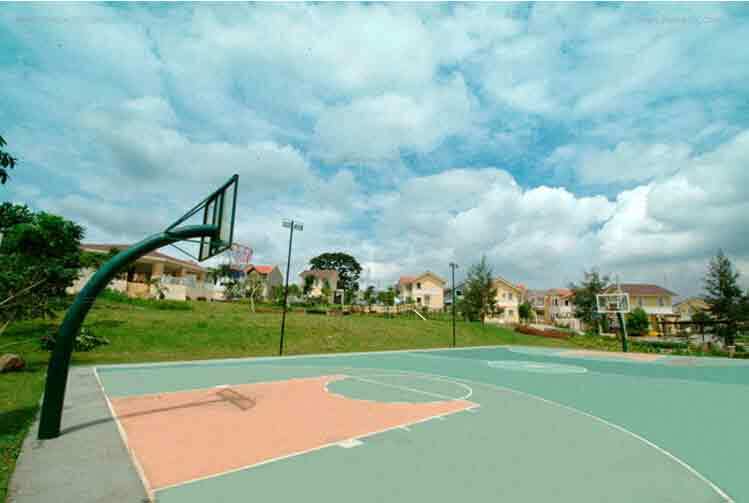 The best feature about this development is the exclusivity that it provides to its residents. 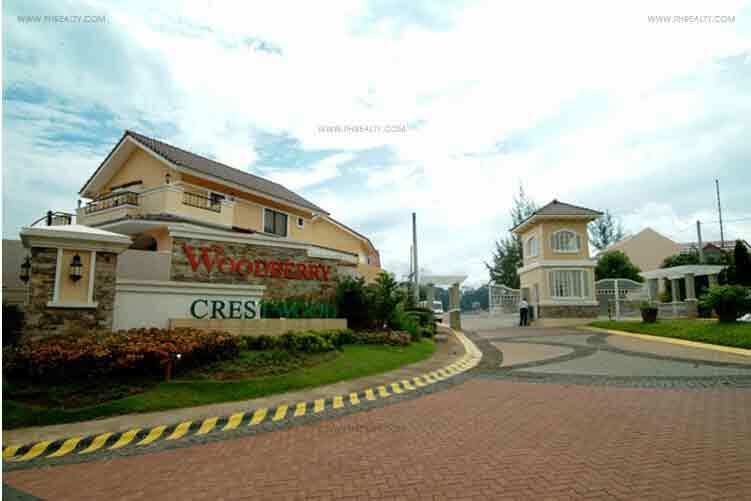 With less than 90 salable units, you can truly enjoy exclusivity and peace of mind at Camella Crestwood Antipolo City. 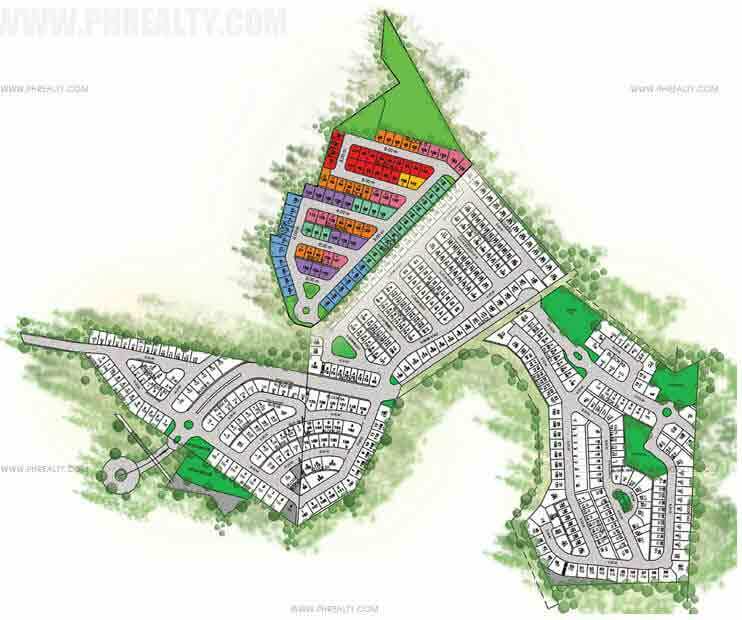 Similar to all the creations of Camella this too is loaded with numerous amenities to provide a comfortable stay to its resident and the developers are adamant to add new things to make it even better. Security and safety is the first and the last most essential focus of the team and they provide 24 hours service to make sure that you don't have to worry about anything else.